Whether we like to admit it or not we often learn from our mistakes. In fact, making mistakes often means we’re receptive to improvement. However, even when it comes to mistakes…there are exceptions. Restate what you hear. If you take the first step I mentioned, I encourage you to restate what you hear to get validation that you heard correctly. Perhaps the person spoke in a low volume or mumbled. That’s where verifying is useful and needed. Use available resources. Let’s say you can’t speak directly with the person whose name you’re trying to pronounce correctly. Other options include: call the person’s phone and listen to the message where the person states his or her name. Another choice is to call an administrative or support person to ask for their assistance in correctly stating someone’s name. They’ll be flattered you asked and happy to help you with your request. 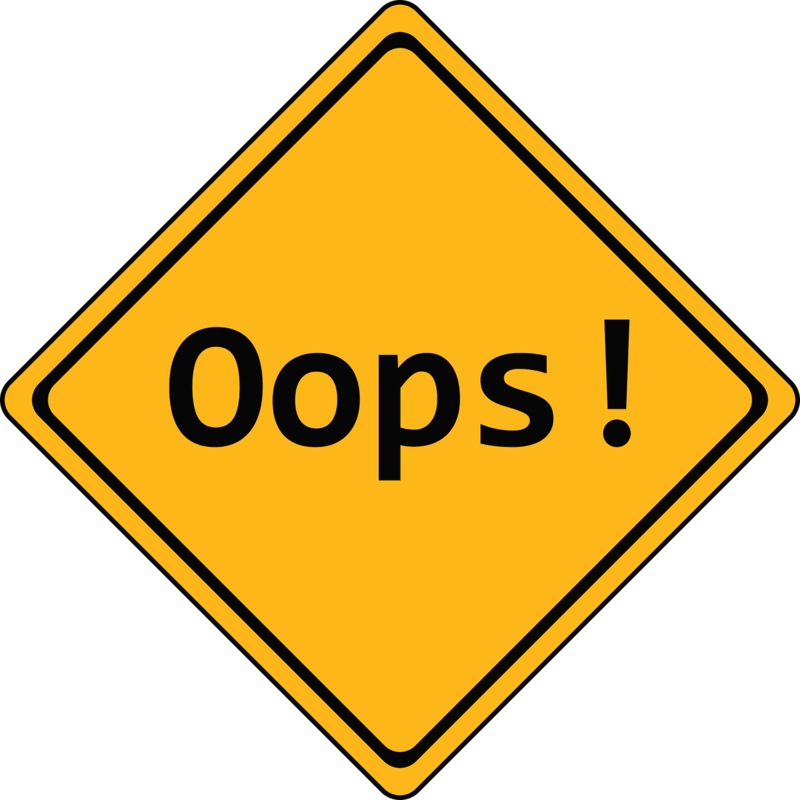 We typically want to eliminate those “Oops” moments which tend to arise when we have an unfamiliar or challenging name to pronounce. I encourage you to try these techniques to get improved outcomes. You’ll feel far better and so will the person you’re mentioning or introducing.